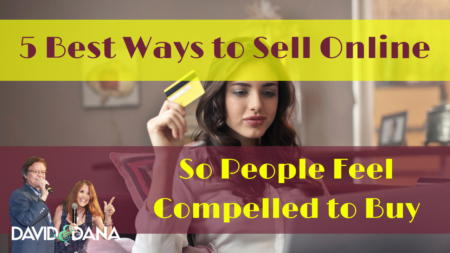 Are you exhausting yourself trying to make a sale online and wonder what in the world you’re doing wrong? Have you about given up figuring out which technique is the best way to sell online? Maybe you’re like I was, “not a salesperson,” so you have no clue what's the best way to sell online. Here are some great reasons why YOU just might need a coach. 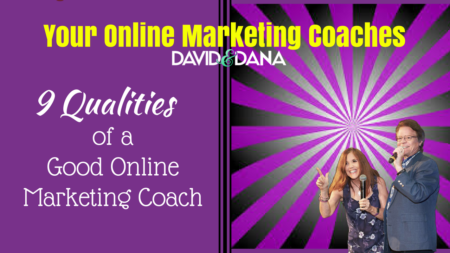 You have been marketing online for some time, but it’s just not working, and you don’t know what to change! You are curious about how people online are making so much money and wonder if you can do it, too? You’re feeling like your sponsor has gone into witness protection because they never check in with you anymore. Why can’t there be more hours in the day? 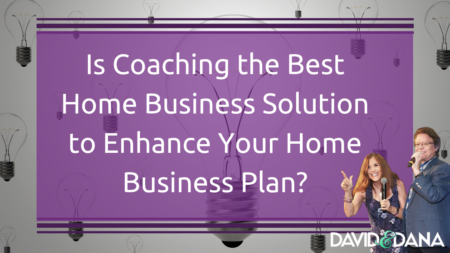 You’re still working a full-time job plus your home business and need a plan of action. 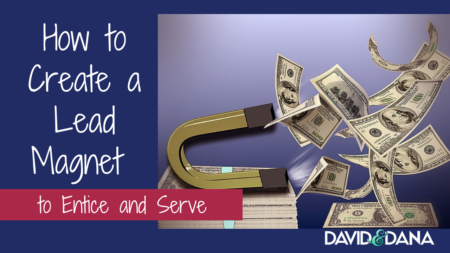 You’ve been promised a lifestyle with time to enjoy your family and even travel more, but now you’re afraid you’ll have to find another job to make ends meet.